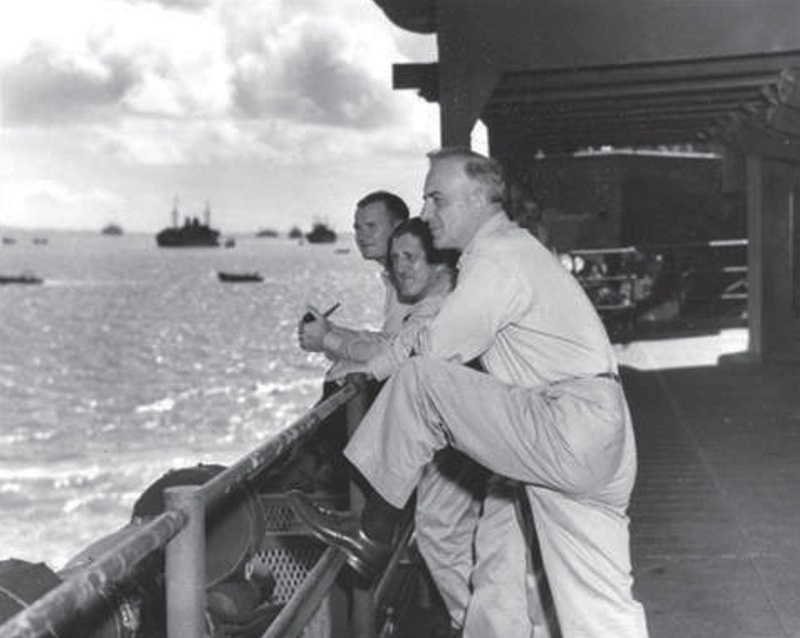 During the last days of World War II in August 1945, the U.S. officials in Washington planning the postwar world order were preoccupied with ensuring that Japan would become an US ally and never again a threat. 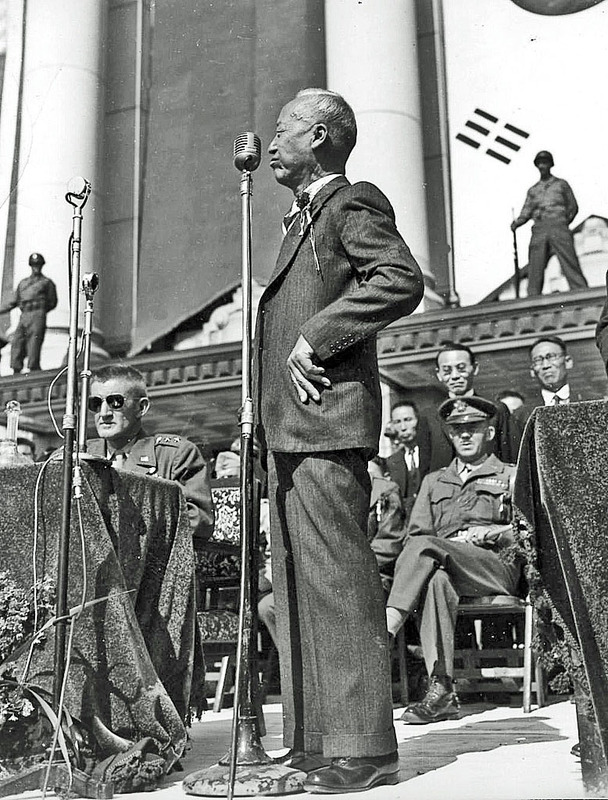 In their minds, Korea, a colonial dependency of Japan, was an afterthought as a policy priority. 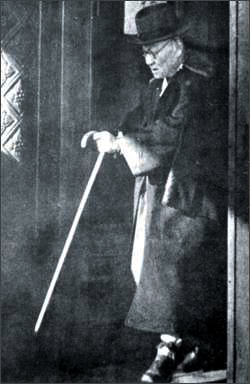 Washington apparently had little idea concerning Korea’s future beyond an awareness of the wartime Allied agreement that the peninsula would become free from Japanese rule but subject to Allied occupation until the Koreans were judged capable of self-government. As a result, the officials could do no better than to entrust two colonels with the task of devising a formula acceptable to Moscow for the Allied military occupation of the peninsula. 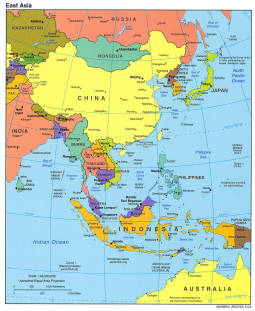 In this fashion, the 38th parallel, a demarcation line that would divide the peninsula into two roughly equal-sized parts, was chosen and accepted by Washington and Moscow. The opinions of the Korean people were not consulted in this process. 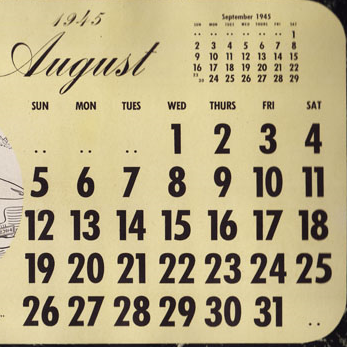 Given this low priority afforded to Korea, the American occupation forces did not arrive there until September 8, nearly a month after the Soviet arrival. 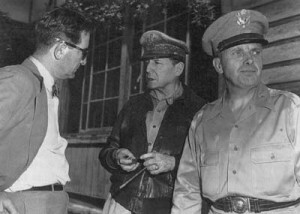 Headed by Lieutenant General John R. Hodge, the U.S. Army Forces in Korea (USAFIK) faced a daunting task of running the occupation regime, as Hodge lacked staff knowledgeable about Korea and also initially lacked policy directives from both Washington and General Douglas MacArthur, his direct superior in Tokyo. 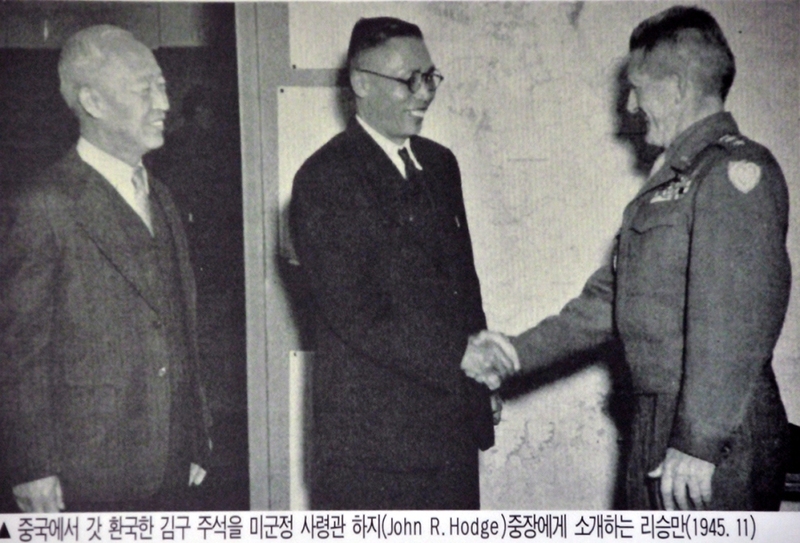 In U.S.-occupied southern Korea, groups of differing ideological and political orientations vied for leadership and legitimacy among the Korean masses they purported to represent. 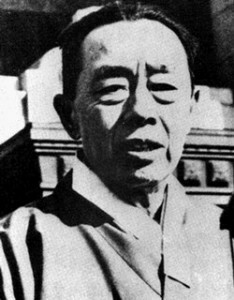 Some of these groups and leaders spent the bulk of the Japanese colonial years living inside Korea (such as Song Chinu, a right-wing nationalist, and Yŏ Unhyŏng, a moderate leftist), while others were in exile in the U.S. (such as Syngman Rhee, a right-wing nationalist), China (such as Kim Ku, a right-wing nationalist, and Kim Kyusik, a moderate rightist) and other places. Unfortunately for Korea, these Korean groups could not form a united front and U.S. policy did not recognize any of them as the legitimate government of Korea. 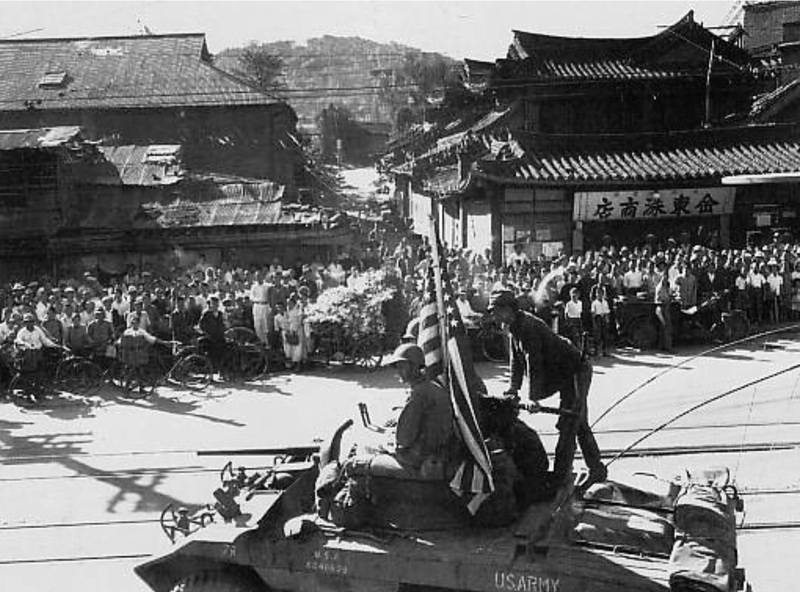 These groups were pushed further apart by the Allied agreement in Moscow in December 1945, which placed Korea under an Allied Trusteeship for a period of up to five years. Initially, almost all Korean groups opposed this decision. However, most leftist groups later changed their position, giving rise to a deepening discord between the right and the left, as violence among the Koreans escalated. It was in this context of increasing tensions in Korea and also globally in the rising Cold War that the U.S.–USSR Joint Commissions in Korea were convened in 1946–47 to carry out the Moscow trusteeship plan. 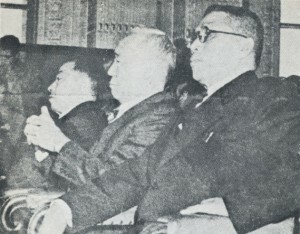 A central element of the Commissions was the effort to form a left-right coalition of Korean leaders as the nucleus of a united Korean government. However, this effort failed, as the Americans and the Soviets could not agree on the composition of such a coalition and their occupation policies grew ever more divergent. Northern Korea underwent a radical transformation into a Soviet-style socialist regime and society with changes such as land reform and nationalization of key industries. In southern Korea, USAFIK made much less sweeping changes, and a focus of the occupation became the preservation of the status quo against leftist agitation and subversion. 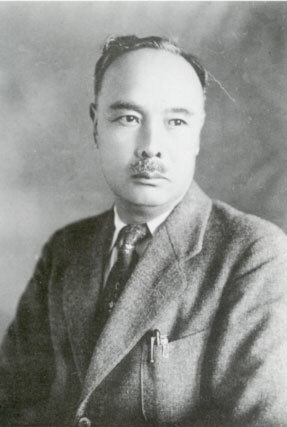 Eventually, Syngman Rhee prevailed over other leaders such as Song Chinu, Yŏ Unhyŏng and Kim Ku (all of whom were assassinated). With the failure of the Commissions, the U.S. decided to refer the Korean question to the United Nations. The U.N. proceeded to set up the UN Temporary Commission on Korea (UNTCOK), which was charged with observing the implementation of elections in both zones of occupation for the creation of a unified government. This move to refer the Korean question to the U.N., however, met the opposition of the USSR, which declared such move was illegal. Upon meeting the Soviet refusal to allow UNTCOK to enter northern Korea, the U.N. proceeded with elections in southern Korea only. In response, an important segment of southern Korean leaders, including both leftists and rightists such as Kim Ku and Kim Kyusik, entered into talks with northern Korean leaders. They attended a conference in Pyongyang in April 1948, where they met with northern Korean leaders and released statements opposing the southern elections and backing the creation of a united Korean government. US troops in Korea (World War II Database, Peter Chen). Lori Watt observes that, if one clicks on the photo to see it in full-size, the crowd appears to be less-than-jubilant. These might be Japanese residents. Kim Il Sung, 33 years old, speaking at a mass rally, Pyongyang, October 14, 1945. 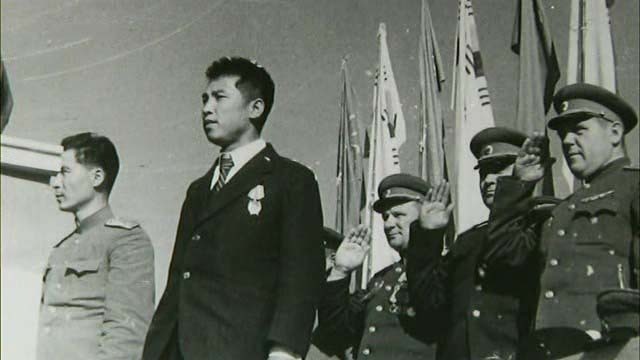 Behind him stand General Ivan Chistiakov, commander of Soviet forces in Korea, and Major-General Nikolai Lebedev.